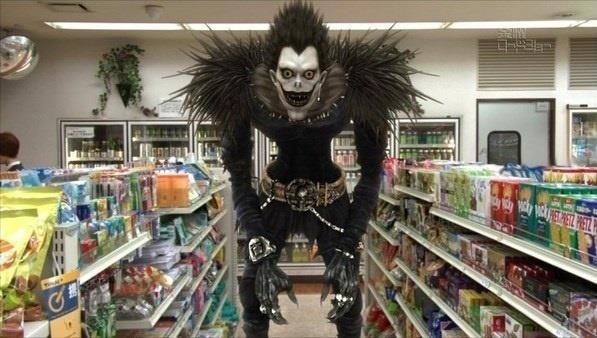 As horrifying as Ryuk may be, he is a lovable character and is especially admired in the cosplay world. Now you too can become Ryuk with the help of YouTuber cozplaii. 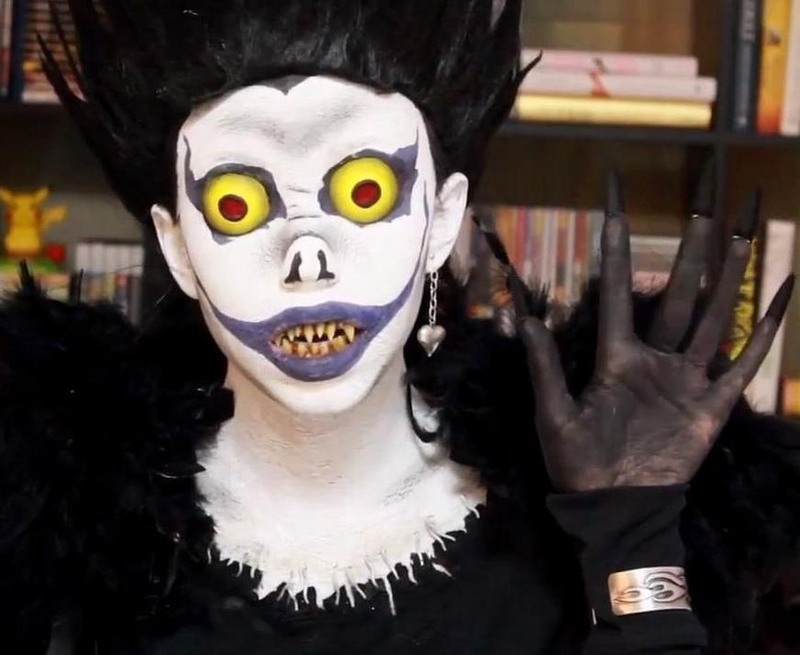 She goes through all of the makeup and accessories you'll need to become Ryuk this Halloween (or whenever). If the video above does not work, you can alternatively view the tutorial video here, here, or here. The end result is amazing and doesn't cost a boat load of cash. 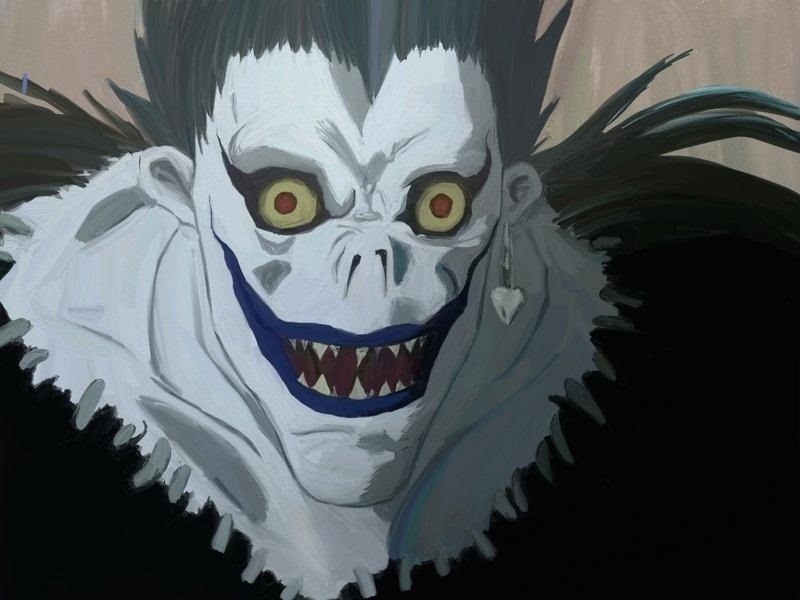 Here is a comparison of Ryuk the character and the costume. Pretty similar right? All you need to finish the costume is an apple and you're set.